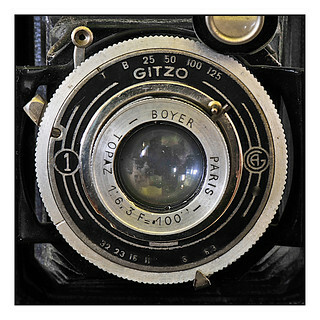 Boyer was a French optical company based in Paris. It was founded in 1895 by Antoine Boyer, then sold in 1925 to André Levy (1890-1965), a former sales manager at the Lacour-Berthiot company. His wife, Suzanne Lévy-Bloch (1894-1974), was a brilliant mathematician and optician, graduated from the École Supérieure d'Optique where she was a student of Henri Chrétien. From 1925 until her husband's death in 1965 she was the chief designer of the Boyer lenses. After bankruptcy at the beginning of the 1970s, the factory was bought out by M. Kiritsis, the former owner of the Roussel optical company. It lasted a decade more with reduced workforce and production, then definitively closed in 1982. Some of Boyer's trade names, and especially Saphir, were applied to more than one design type. 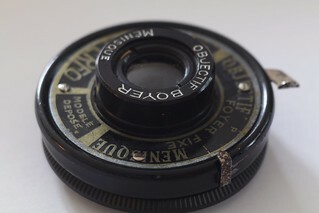 The Boyer name also appears on the lenses of the Photax camera from MIOM, with lenses branded "Serie VIII" or "Rexar." This page was last edited on 3 February 2019, at 11:44.